Life at Google for their employees is pretty sweet. This is a truly unique firm to work for, and as they’re the market leading search engine and a firm who has branched out into a lot of other programs and technologies (Google Glass for example), you’d be joining a growing company. Finding Google vacancies in Dublin is very easy because the firm keep the process deliberately simple, but you should know something about the firm’s unique culture before you apply. For any new Googler (or Noogler as the firm refers to prospective new talent) the biggest hurdle to overcome is an understanding of the firm’s unique culture. 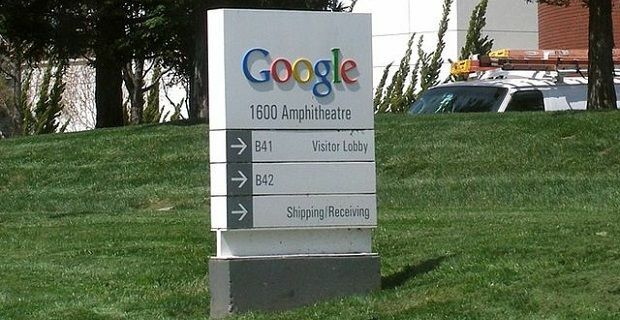 In 2014, Fortune Magazine and the Great Place to Work Institute named Google the 2014 “Best Company Work For” which is something that they’re very proud of. It’s a reflection of the work that Googlers do to make the working environment one where any individual can thrive. Diversification is a byword for the firm so if you get a role at the firm’s European headquarters in the historic docklands district of Dublin, you’ll be joining a firm that’s great for men and women alike as well as people of all ethnic backgrounds. Google always look for someone who’s good for the firm and good at lots of things. They’re a technology company who are very innovative, so they need people who can think on their feet and adapt to the long term challenges facing the business. The hiring process is very simple. It just involves a conversation with a recruiter, a telephone interview and then an onsite interview. The interview process is a little different though. You should expect to be interviewed by up to five Googlers who will be looking for leadership, role-related knowledge and to understand how you think.